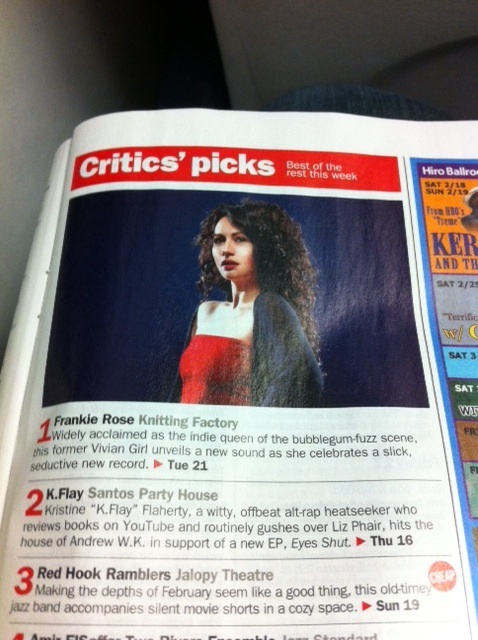 Thanks, TimeOut NY, for making our show this Sunday the 19th at Jalopy Theatre the #3 Critics' Pick of the Week! They say: "Making the depths of February seem like a good thing, this old-timey jazz band accompanies silent movie shorts in a cozy space." 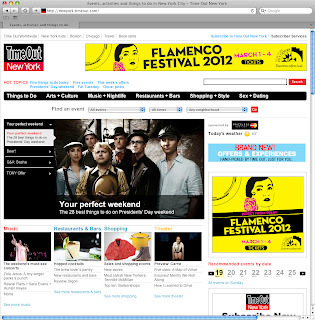 We also made the front page of the Time Out New York website! 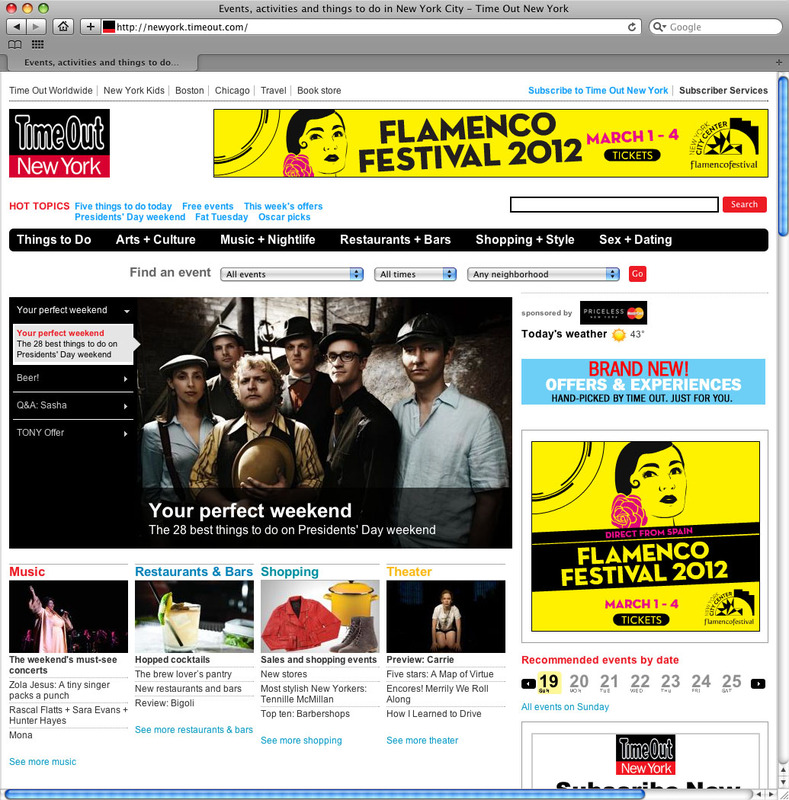 Here's a screen grab for posterity.